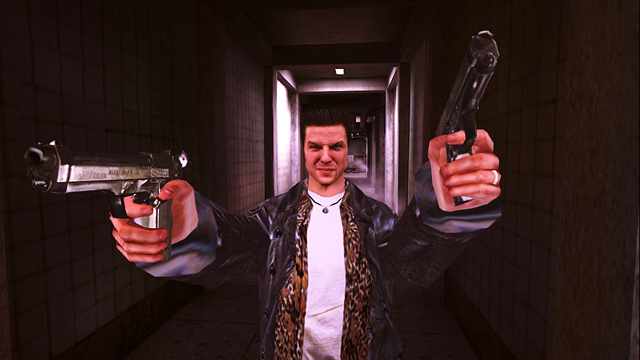 Mobile game lovers, to celebrate the Labor Day weekend, Rockstar Games has lowered the price of Max Payne to just $0.99. At that price, who can’t help but get into some crime fighting, gun blasting, street justice action? Wish I could say the same about GTAIII, but that one is still $5. Either way, good deal right here.